If you sell tires you are in the trust business — Lives are literally riding on your product! Since the industry is very competitive your advertising solutions need to separate you from your competition. Why are you the best in town? What service do you offer that your competition doesn’t? What new service have you added? Are there any inventory overstocks that you need to move? Your advertising should highlight your reputation: Were you born and raised in the area where your shop is? Is this a family business? How long have you been in business? What type of certifications and credentials to you or your employees have? Tire dealers do just what it sounds like; they sell and repair tires. People in the auto industry are competitive. Since you make money by both selling tires and installing or servicing tires consider your highest margin products and services. As you decide what to include in your advertising make sure these are a focus area. Once you have a customer’s vehicle up on the car-rack are you able to perform any other services to save the customer the hassle of going elsewhere? Alignments? Wheel balancing? Brake checks? For businesses looking to establish a local, trustworthy reputation a placement in the HomePages® Directory is perfect. 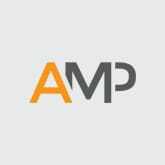 Ads included in a HomePages® Directory carry the implied weight of a personal recommendation simply because the book features well known, family owned businesses. Additionally, since people do not travel far with a flat tire it is extremely important for tire dealers market locally. What better option than the HomePages®. Typically, you receive calls for scheduled appointments or in an emergency. An ad will answer a consumer’s questions – brands, same day emergency service, repair work, used and new tire options and business hours. It is beneficial to include logos and brand of tires. You may even get co-op dollars for advertising certain brands. If you do perform more general auto repair it is a good idea to list a pointer to your business or place a second ad under multiple headers: auto repair and service, oil changes, engines and transmissions. Tires can be a planned purchase when people keep regular upkeep on their vehicle. Some people wait until the very last minute. Sometimes it is not a planned purchase, like when you run over a nail or something in the road. Whatever the reason, an emergency or regular maintenance, the tire dealer needs to appear when consumers are looking. If you don’t show up, or you don’t show up with credibility, you won’t win that customer. The fact is, most people don’t have a particular tire dealer top of mind. They call the most visible, most obviously local option. That’s true in a directory, and it’s true online. OPTIMA™ is perfect for tire dealers. Unfortunately, flat tire or damaged tires often occur when customers are far away from home in an unfamiliar area or even out of state. Most people are not going to know the ins and outs of your community because they are not local. 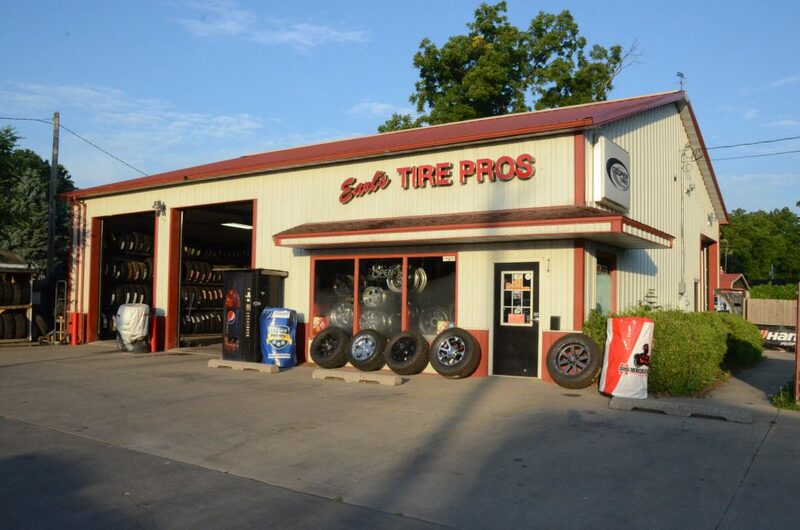 While a regular consumer is going to do a quick search on the major search engine to find the closest and most reputable tire dealer in town. In an emergency, if you don’t show up well on a mobile phone search results page, the call might go to someone else. If you do perform other services make sure you mention services like auto repair and service, oil changes, engines and transmissions so that these services will be listed consistently across all the major search engines. If you ever have independent sales or need to advertise a manufacture’s rebate a text marketing program is a great way to let your regular customers know. If a customer knows that they need new tires soon and sees a sale for buy 3 tires, get one free, they are going to call to redeem that offer. Text is also a great way to fill open availability on slow days. If you offer oil changes, you might consider offering and advertising a discount since you are paying mechanics to be there anyway. Most mechanics make a high hourly wage so it is painful to pay them and not have cars to be working on. Professional images of your location, products, employees tell a unique story of your business and substantially enhance both your credibility and visibility online. Consider a professional photography shoot to upgrade your online photos, or a virtual tour to highlight your products and services. You may also consider telling your story in a “Who We Are Video” like Earl’s Tire did out in Des Moines, Iowa. Videos are an excellent way to increase your online SEO and give customers and potential employees a sense of who you are and what you are about.